After years of senseless protectionist battle, India has deservedly lost to the US in a trade dispute in the WTO on chicken exports. So, cheap American chicken legs, kept out for years, are now arriving in India. This will cut prices, and consumers will cheer. The government tried for years to prevent this, claiming it would decimate our poultry industry. 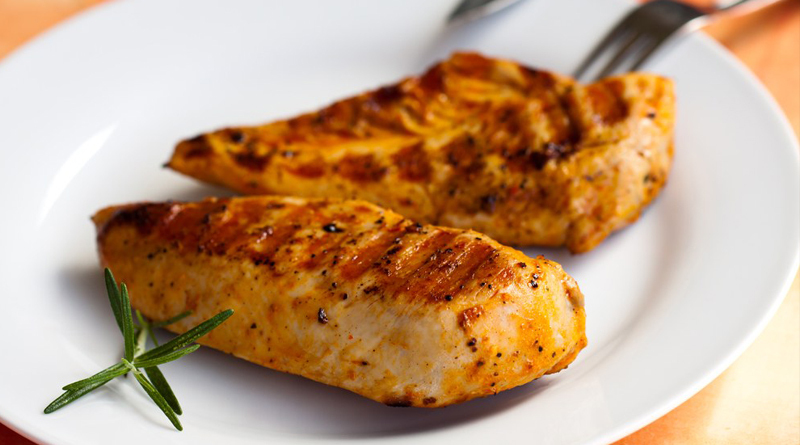 US consumers strongly prefer chicken breasts to legs, so breasts can cost four times as much as legs. In India, however, all chicken meat costs the same. India is a large, competitive chicken producer, exporting significant amounts, mainly to West Asia. The industry says it can compete with whole US chickens, but not chicken legs, which are too cheap. It has trotted out bogus excuses for years that the government has echoed to try and keep out chicken legs. That attempt has failed. In fact the WTO decision — and the underlying price difference between breasts and legs in the US — is an opportunity, not a threat. India should change its industry structure, exporting chicken breasts at a high price to the US and importing cheap legs. That will lower the consumer price in India while boosting exports and keeping the industry viable. It will be a win-win situation. India’s poultry industry today caters almost entirely to domestic demand patterns. Indian purchasing power is low, so helpings of chicken are small compared with helpings in the West. Indian chickens are generally slaughtered when they reach a modest size (around 2 kilos), whereas US chickens are slaughtered when they get to double that size. US chicken breasts and legs are enormous compared to their Indian counterparts. The WTO ruling will hopefully oblige Indian producers to stop focusing on the domestic market alone and integrate with global markets. This means producing much bigger chickens in India, specifically for the US and European markets. It means developing markets for different cuts of chicken instead of whole chickens. Consider the bogus reasons Indian producers offered to keep out US legs. One was that Americans ate only breasts, so legs were a waste product dumped abroad. That is a plain lie. Every US grocery store sells chicken legs as well as other parts. Discerning markets have different prices for different cuts of beef, pork, and chicken too. Chicken legs are relatively cheap, but Americans consume millions of them. They are not a waste product. Some Indian producers argued that US chickens were fed genetically modified (GM) maize and soyabean, and so were a health hazard. Really? Not a single adverse health case has been reported in the US after decades of using GM animal feed. India itself grows GM cotton, which yields GM cottonseed oil that has long been used to make vanaspati. After removal of oil, cottonseed residue or oilcakes (along with other oilcakes like groundnut and soybean) are used to make animal feed in India. Not only chickens but cattle, fish and shrimp have long been fed GM cottonseed, with no adverse results. Thus GM nutrients are solidly entrenched in India’s food chains. Yet bogus claims of health hazards were used to delay the WTO decision. Some producers claimed that India would be flooded with $300 million of US legs. Other estimates are as low as $15 million. Commerce minister Suresh Prabhu says not to worry, Indians like fresh chicken and not frozen chicken, and so imports of frozen chicken legs may not exceed 5% of the total market. If it’s no problem, why did his ministry oppose imports for years? Rearing large chickens will enable India to penetrate not only the US breast market but the Chinese market for chicken feet. The Chinese love to eat large chicken feet with lots of webbing. Once India produces large chickens, its chicken feet will cease to be a waste product and become exportable. This requires an attitudinal change, viewing the world as an opportunity and not a threat. After decades of protection, the industry is no infant needing protection. It must aim to become a major global player, exporting and importing chicken parts. There lies future prosperity.